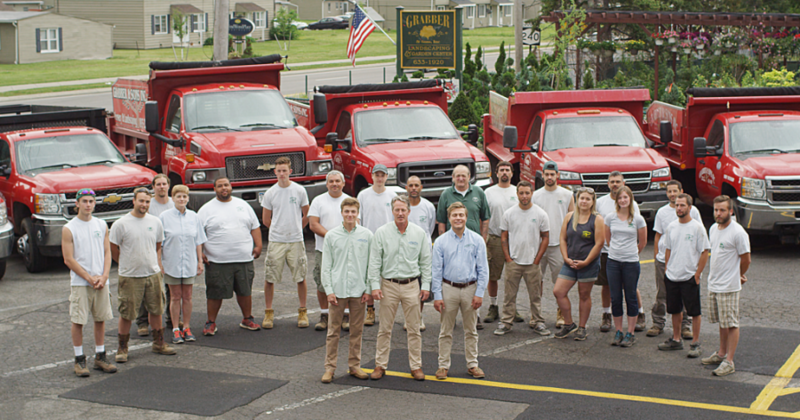 Grabber & Sons Landscaping and Nursery has been serving Buffalo and surrounding areas for over 25 years. We are a family owned business that takes pride in providing our customers with excellent service and quality products. We offer extensive landscaping services, a fully stocked nursery and gift shop, and paving and snow plowing. In December we become a winter wonderland of trees, wreaths and garlands. We are conveniently located on the corner of Harlem Road and Maryvale Drive, right off of Route 33 in Cheektowaga.